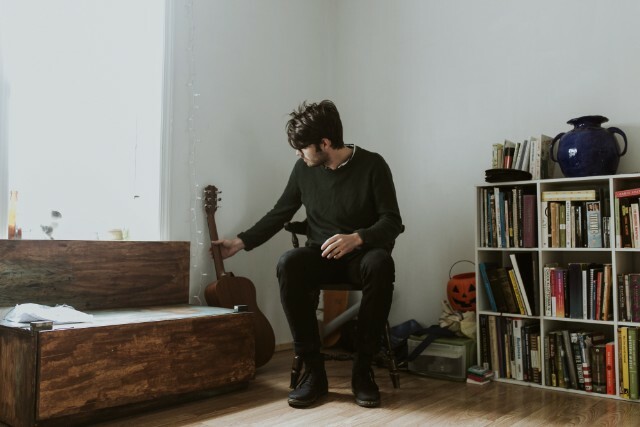 Jake Ewald, well-known as one-fourth of Modern Baseball, steps into the spotlight on his first full-length album as Slaughter Beach, Dog. Suitably titled Welcome (Lame-O Records), Ewald’s ten-track confessional holds nothing back. Each melody and each emotion is unfettered and nostalgic without apology. Like the grownup and more articulate version of your favorite band from undergrad, Slaughter Beach, Dog’s dream-pop adjacent anthems will melt your heart with ease. Opening with the self-aware ‘90s throwback “Mall-rat Semiannual,” Welcome’s strength lies in Ewald’s ability to build an entire universe within a matter of seconds. Like a lyrical rendering of an intricate diorama, the album’s first track unfolds with earnest inflection, sway-worthy riffs, and a romanticism reminiscent of Pavement’s “Gold Soundz” meshed with Modest Mouse’s “Dramamine”. The directness of “Toronto Mug” is perfectly mirrored by the its brevity, while “Monsters” feels like the song you wish you wrote about yourself, depicting with precise rhythm what it means to be haunted by the shortcomings of others as well as your own. 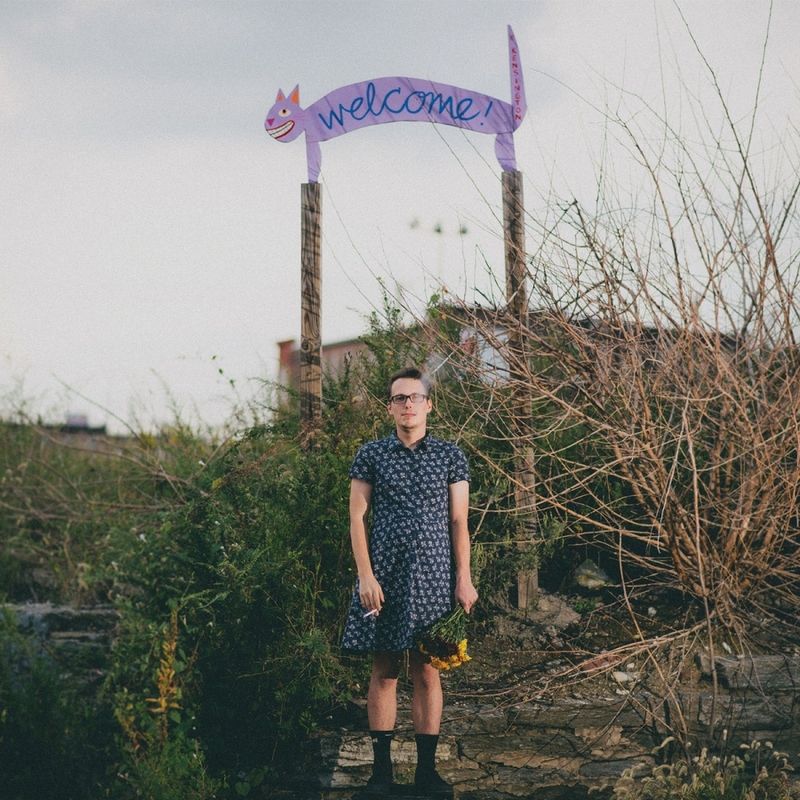 Jake Ewald, well-known as one-fourth of Modern Baseball, steps into the spotlight on his first full-length album as Slaughter Beach, Dog. Suitably titled Welcome, Ewald’s ten-track confessional holds nothing back. Each melody and each emotion is unfettered and nostalgic without apology. Like the grownup and more articulate version of your favorite band from undergrad, Slaughter Beach, Dog’s dream-pop adjacent anthems will melt your heart with ease. Slaughter Beach, Dog, a.k.a. 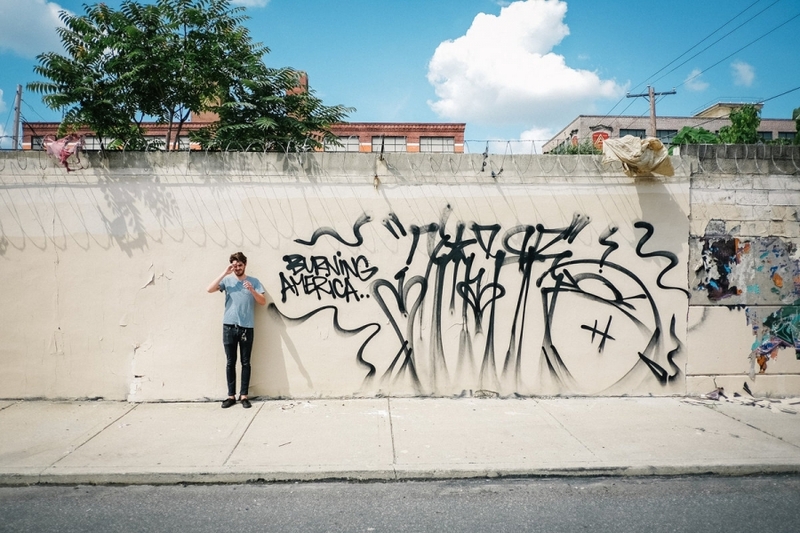 Jake Ewald of Modern Baseball, released his first LP, Welcome, earlier this fall via Lame-O Records. He also has a new two-song EP, Ring Ring Ring, to pull from for his set this evening at Everbody Hits, which will be the kickoff to his mini-tour with Abi Reimold. 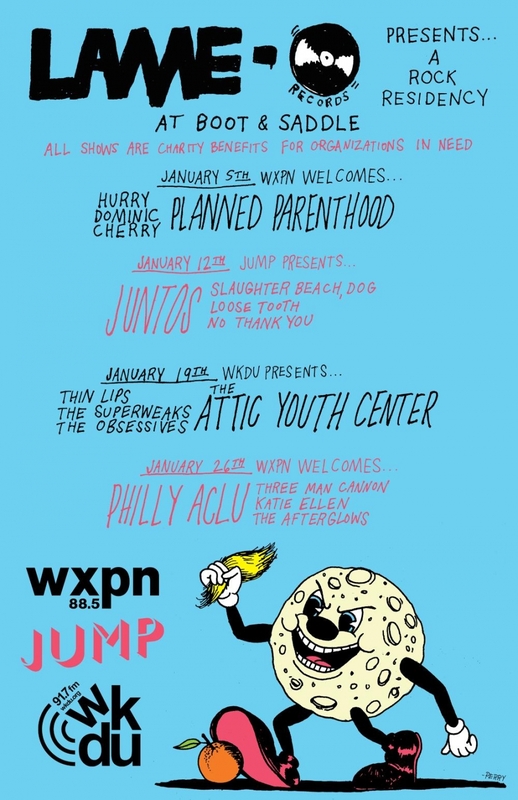 You can check out Slaughter Beach, Dog's latest orginal, "104 Degree," and Songs: Ohia cover, "Just Be Simple," off 2003's Magnolia Electric Co., below.